Past few days have been full of controversy in the Chinese Counter-Strike. On May 17, Fierce Tiger qualified for CS:GO Asia Championship through Chinese Qualifier. Later, on May 19, Kun “LEo” Hou was handed Valve Anti-cheat (VAC) Ban by Valve alongside Perfect World and his team was disqualified from CS:GO Asia Championship. In the meantime, Fierce Tiger had already reached the quarter-finals stage in the Chinese Qualifier for the Asian Minor. Fierce Tiger fielded in an unknown player nicknamed ‘tbgirl’ in the shoes of LEo. Fierce Tiger reached the grand-finals with ‘tbgirl’ by beating MAX and ROAR in quarter-finals and semi-finals respectively. 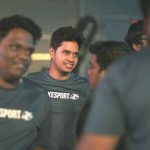 Fierce Tiger met VG.Flash in the best-of-three grand-finals of the Chinese Qualifier for the Asia Minor but the latter couldn’t attend the finals due to internet problems. VG.Flash submitted strong evidence to the organizers which suggested that their internet was sabotaged. 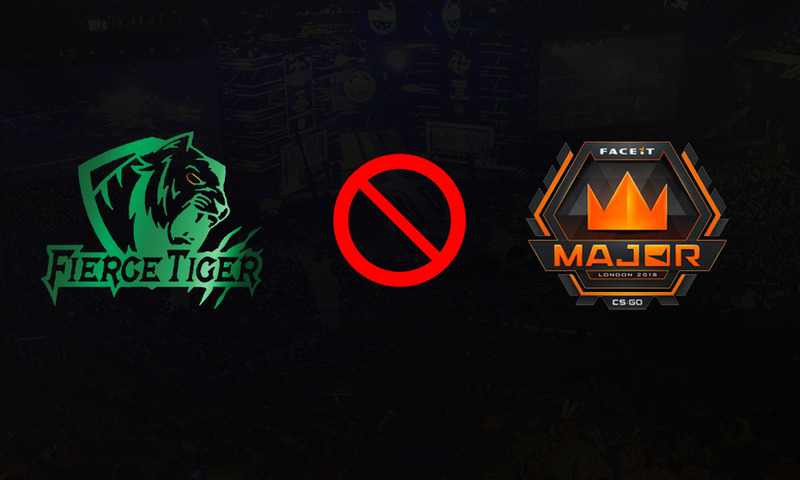 FACEIT, after going through the proofs, suggested a re-match but Fierce Tiger opposed the organizer’s decision stating that the players have been on a vacation since qualifying for the Asia Minor. Although, after a severe investigation into the chaos, FACEIT used it’s own data to discover a link between LEo and tbgirl. Later, Valve also confirmed the organizer’s report. Since ROAR lost to Fierce Tiger in the semi-finals of the Chinese Qualifier for the Asian Minor, FACEIT is planning the best-of-three grand-final between ROAR and VG.Flash in the upcoming days. The winner would get a slot in the Asian Minor held at Twickenham Stadium, London. This is the second tournament wherein, Fierce Tiger has been disqualified.